Yes! It's about time to take that hoodie out of your locker coz the rainy season has come. Living in a tropical country where all you get will be heatwaves, humidity and unlimited sun rays, it's good to feel that cold vibes from a morning rain and dress up in layers of course. I have a lot of jackets, cardigans and cover ups that I can't wear most of the time, coz I sweat alot for those who knows me well. I'm wearing this versatile gray hoodie jacket from Pull & Bear and classic denim jeans from Bench. I finish this look with my woven leather sneakers from Pull & Bear as well and classic snapback from Billabong. Stay awesome everyone! If you're Japanese food lover, you might have already heard of this popular restaurant located at Ngee Ann City. Known for their Ebi Fry Salmon and Dragon Roll, this sushi dining place will surely win your heart for its gastronomic menu selections. I prefer ramen most of the time, bit this hole-in-the-wall food haven, surely changed my standards when it comes to authentic Japanese cuisine. We have also tried their beef rice and salmon dishes which I totally forgot the exact menu name and prices, but will definitely update this blog post as for sure, I'm gonna visit this place again very soon. If you're gonna visit the Vatican, what rainy weather outfit you can think of? 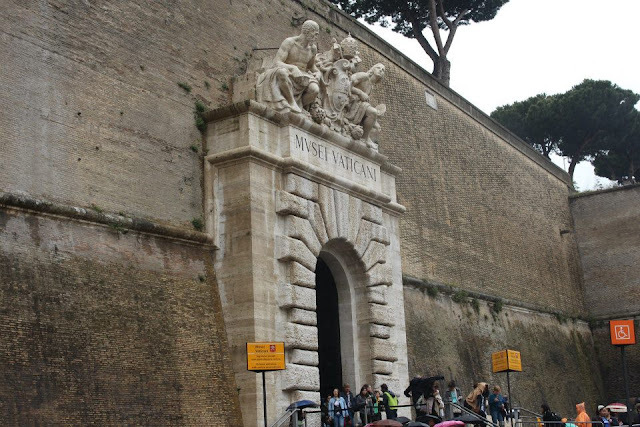 It was an afternoon of excitement when we left Sheraton Roma to Vatican City for a half day tour straight from the airport after our Barcelona trip. Since I got no time to plan for what-to-wear situation, solution for that will be a basic white shirt, rugged denim jeans and black leather jacket for the day. This is such a go-to outfit for me and can repeat this look for several variations too. The practicality and chicness of using basic fashion pieces like this denim jacket I purchased online, rugged skinny jeans from Pull & Bear and basic V-neck white shirt from Armani Exchange is my kind of style lately. It's pretty basic and simple yet sleek and good to go anywhere you want to, I just love it too much. We all love Italian food! When it comes to pasta, pizza and risotto, who can't resist an authentic Italian restaurant especially in Rome? Everything in this resto was insanely delicious, not to doubt the Italian food quality as obviously they always use freshest ingredients and every food is done to perfection! Their coffee was perfect for that rainy afternoon in Rome after our Vatican tour. Before heading down to Coloseum, we had out super late lunch / early dinner at Ristorante Pizzeria Imperiale. 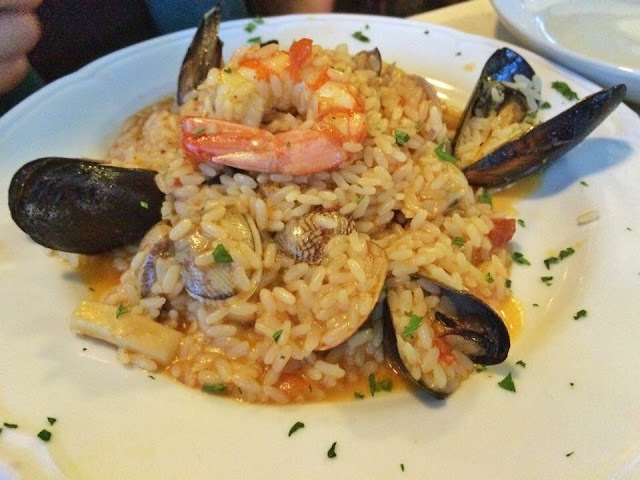 We've tried their Seafood Risotto (12.00 €), Lasagna con salsa alla bolognese (8.00 €) and Pizza Capricciosa (10.00 €). It was a perfect Italian dinner experience you have to try! 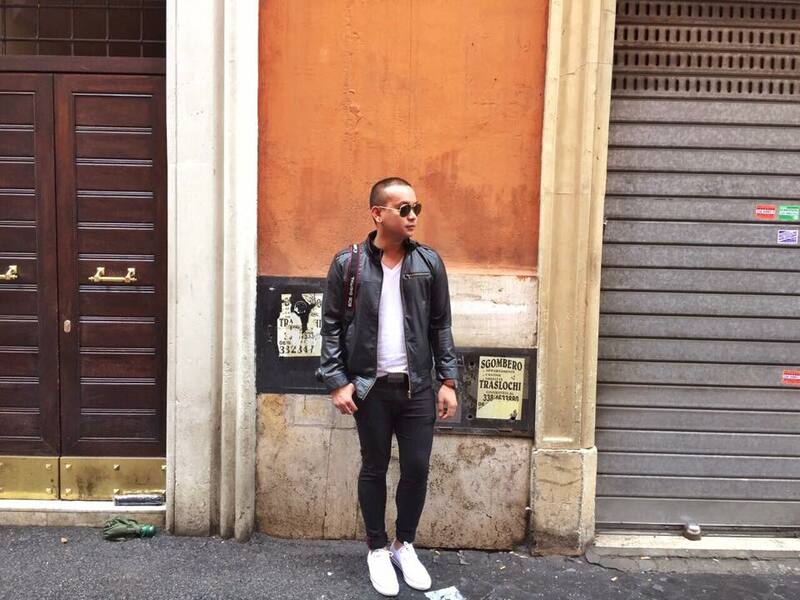 Welcome to the third stop of my Europe 2015 tour, yes I've finally made it to Rome Italy! Of all the countries under Schengen visa list, it's the only country that we've decided to visit 3 cities namely, Rome, Venice and Milan. Can't wait to share with you my travel experiences here so let's start this series by sharing our stay at Sheraton Roma. 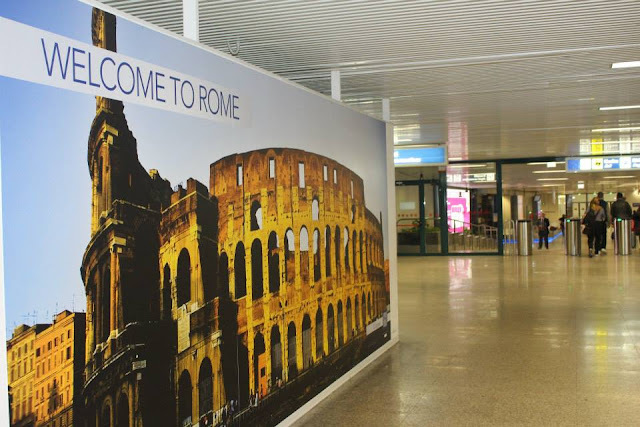 From Barcelona Spain, we took a 2 hour flight to Leonardo da Vinci International Airport. We took a 20 minute taxi ride going to Sheraton Roma where as SPG member, we treated first class upon arrival. The hotel with busy looking ambience and intricate Italian interiors welcomed us with superb customer service and upon entering the hotel room, the beds were so inviting for an afternoon nap and the bath tub was indeed tempting for some quick bath. The hotel also comes with 24 hour fitness gym and enticing swimming pool but was not able to experienced it due to time limit of our stay in Rome. 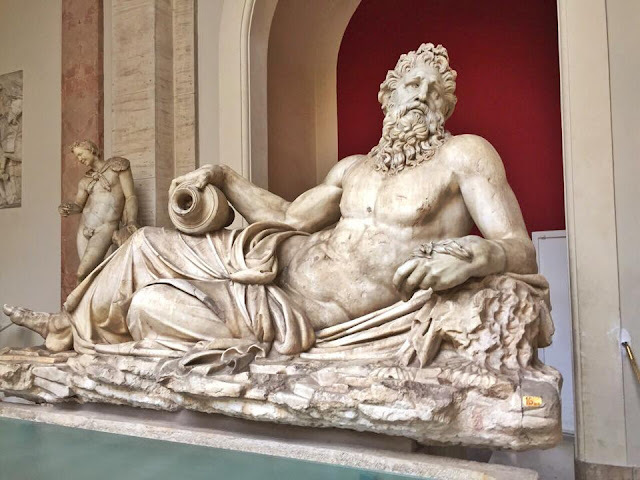 We headed straight away to Vatican City tour and went back to hotel so late but we still able to try their SPG member special room where you can access internet, drink various wine and cocktails, smoke in the rooftop area and satistfy your midnight cravings with their selected sweets and pastries. Sheraton Roma surely was one of the best Sheraton hotels I have stayed in all of the countries I have visited so far. Happy weekend guys! 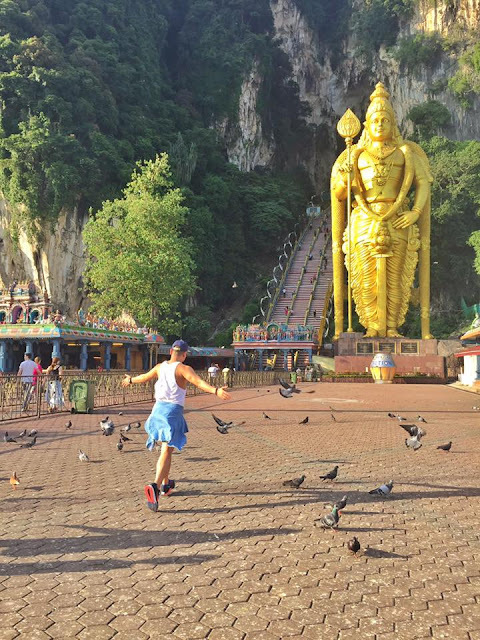 If you're on the search for the best weekend travel experience, Kuala Lumpur and Genting Higlands in Malaysia will do the magic for you. Less than an hour flight from Singapore, its the best destination to unwind, relax and escape from your hectic work routine. So here are some of travel postcards to share with you guys! When it comes to coffee hopping in Singapore, Kith Cafe will always belong to the top 10 must-try cafes in the Merlion City. Located just opposite Plaza Singapura (nearest MRT: Dhoby Ghaut Station), this place is located at Park Mall that opens from 8:00AM - 10:00PM. 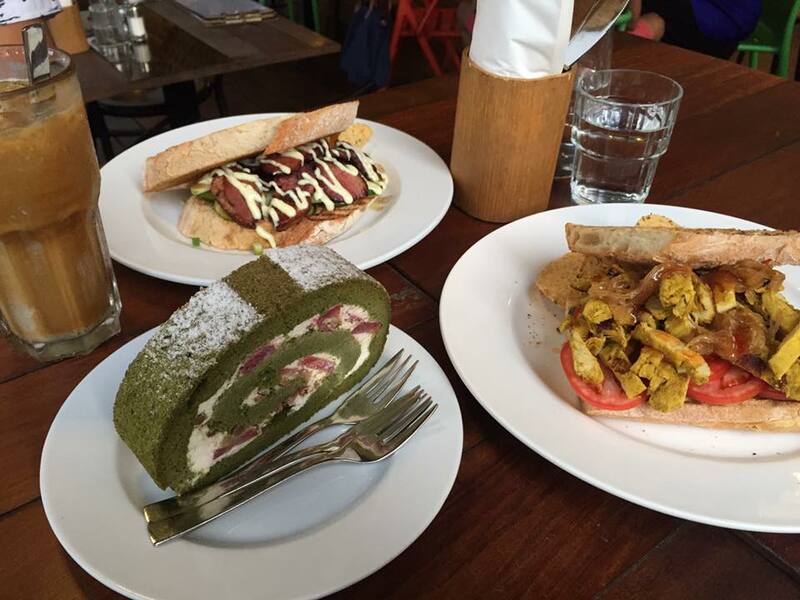 I got the chance to try this cozy coffee place with friends last month, and indeed it's the perfect spot for some iced coffee, sandwiches or cake slices while having endless convo with loved ones, best spot for catch-up plans with family, friends or colleagues. Nike Air Max 90, with their recent awesome technology, came up with updated version of silhouette featuring a seamless design with ventilated perforations for maximum breath-ability, is the newest member to my shoes collection perfect for my recent black affair fashion addiction. When it feels like I have nothing to wear, I will simply wear this black jeggings from Oxygen with the most perfect fit, and match it with a classic V neck cotton shirt from Armani Exchange. 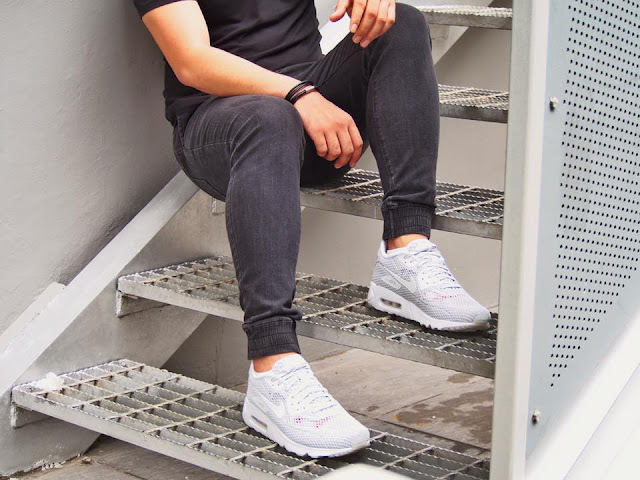 Just throw in some nice accessories and pairing it with Nike Air Max 90 Ultra is the best fashion statement for the day!